Finally … a moment to catch my breath. The last few weeks have involved an avalanche of radio interviews – most of them live to air, which certainly had my adrenalin flowing. A few days ago, I had my final interview – with Steve Austin on ABC Radio Brisbane. I’ve really enjoyed the interviews, and I’ve talked to some wonderful radio presenters from around Australia and New Zealand. Thanks to Radio National (Life Matters and Nightlife), ABC Radio New England, ABC Regional WA Drive, ABC Brisbane Mornings, 2GB Sydney, Talk Network Queensland, 2AD Armidale, 2RE Taree, Radio New Zealand, Geelong 94.7FM and Radio Adelaide. 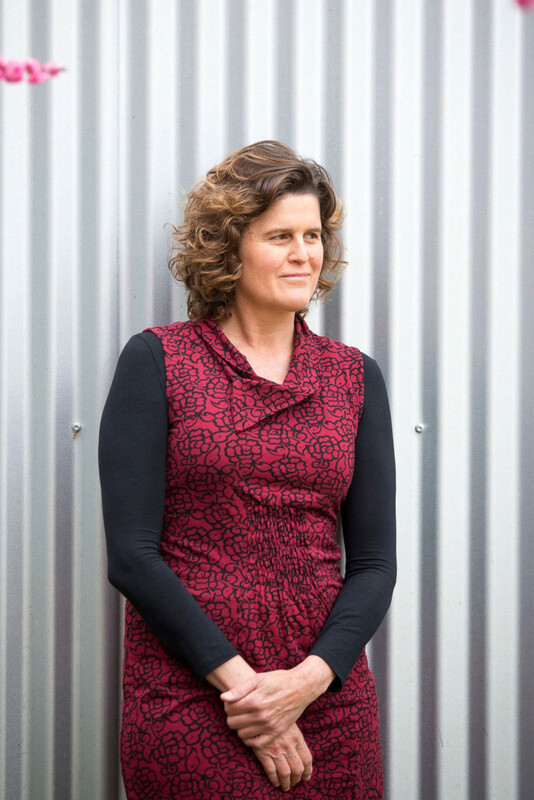 The Armidale Express, the Northern Daily Leader and that’s life magazine also featured articles about Wild Boys, and Varuna Writers’ House did an alumni interview. An article will soon be appearing in The Sun Herald. 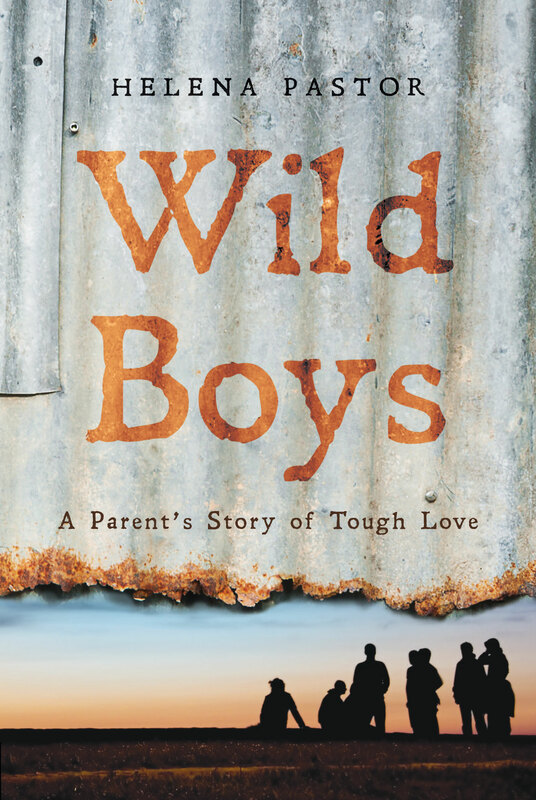 It’s very affirming to see Wild Boys attract so much interest – obviously, people are still looking for answers on how to parent teenagers and understand the nature of wild boys (see Wild Boys for available podcasts). Also, over the last month, Armidale has become a winter wonderland and my fire has been burning – literally and metaphorically – night and day. Amongst the hubbub of promoting the book, I’ve begun a new collaboration with a local composer – I’m writing lyrics for a song cycle he wants to do, and it’s very exciting to embark on a new project, especially one that isn’t a solo journey and won’t take years and years to complete. Collaborations are fun … and the creative possibilities of life suddenly seem endless again. PS: My PhD results came back a few weeks ago – only a handful of minor corrections to do and soon that journey is over!